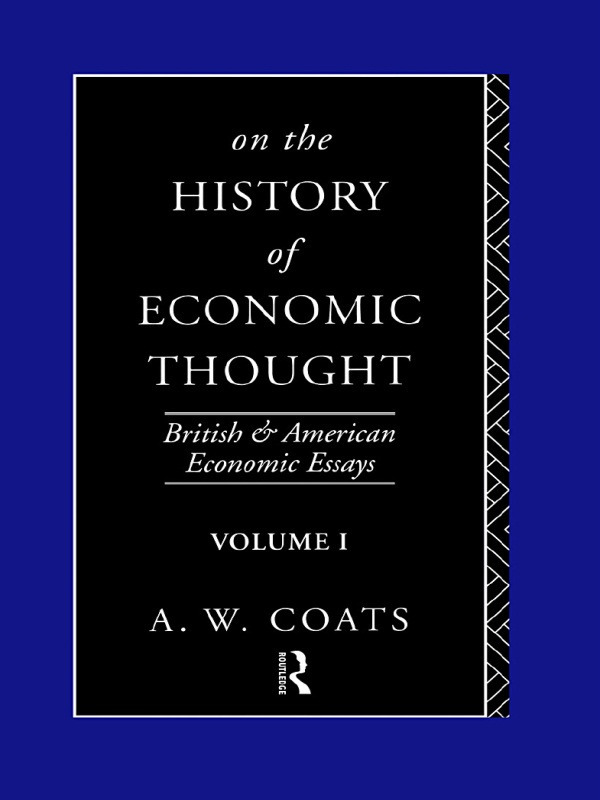 On the History of Economic Thought is introduced by an essay in intellectual autobiography outlining the development of Coats key ideas and the distinctive elements of his approach. Two themes in particular emerge. The first is the difference between British and American economics, both in content and in the practice of the profession. This is an important element in all areas of his research. The second theme is in the interrelationships between economic ideas, events (or conditions) and policy issues. The book concludes by offering an assessment of the current state of the discipline indicating the advantages an historian of economics can offer as a commentator on recent developments.